Paul provides a Wasp Nest Removal service which covers the Andover and Charlton areas. We service all the surrounding villages of Andover. If you are unsure of what you have, i.e. bees or wasps and need some advice, give us a call, and we can talk you through it. We have a set fee of £45.00 to treat any wasp or hornet nest. 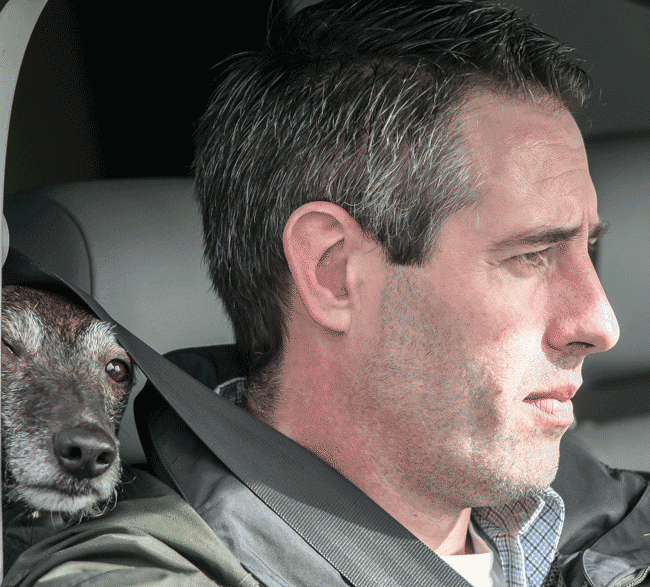 We are not scared of big nests, and we can deal with nests in any location. 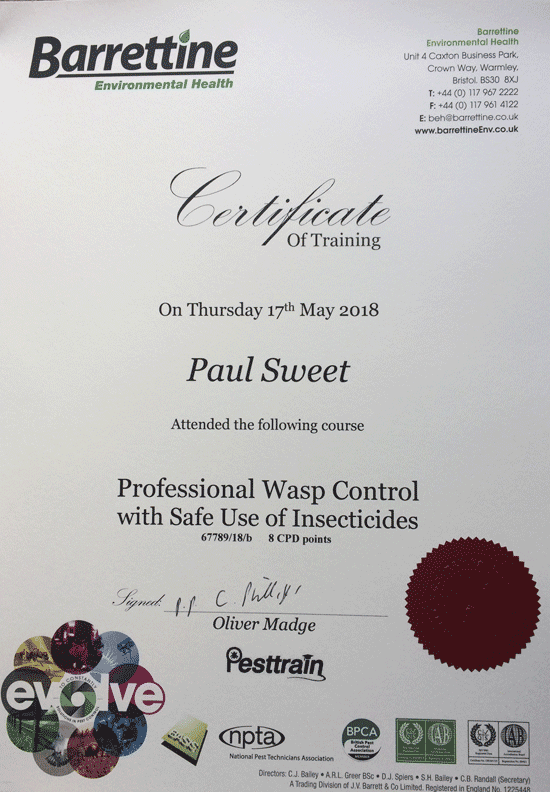 Used Paul Sweet's Wasp Control twice and great service and swift response both times 100% treatment success rate so will be using again next time. On discovering our third nest of unwanted squatters in just over four years. We once again called on the very professional and rapid services of Paul Sweet - Hampshire Wasp Control. Job done - Many thanks. If you have a wasp or hornet problem and live in the Andover area and need to get rid of the nest fast, why not give Paul a quick phone call?